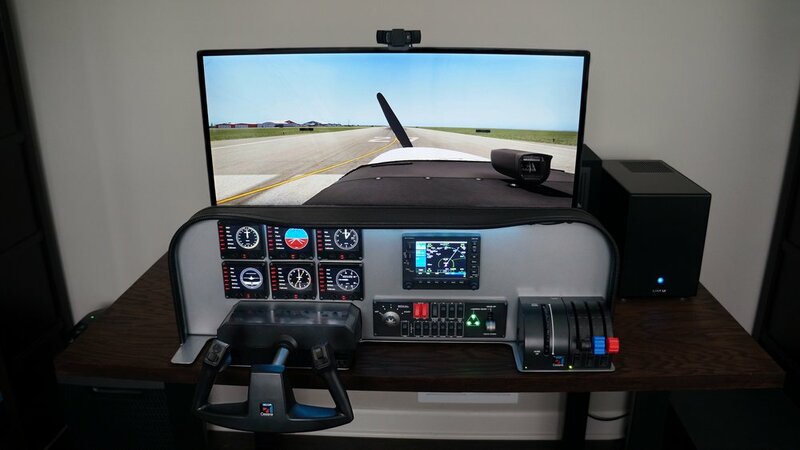 (Chicago, IL - 30 May 2018) Ahead of Flight Sim Expo, Stay Level Avionix is proud to announce their latest Tabletop Avionics Panels, the SLAVX Models 5 & 6. These models add support for mounting RealSimGear GNS430 / 530 Avionics in parallel with existing Logitech Pro Flight Components. Great for anyone using X-Plane 11 and looking for a more realistic training experience.